The world of talent management is sitting on another side of the see-saw being balanced by the position of the human resources professionals on one side. According to the study of US Bureau of Labor Statistics, the positions in HRM will grow by 13% by 2022. The number of HR specialists will grow by 8%. How can the professionals capitalize on the rate of growth in the human resources management field? The aspiring HR professionals need to understand better the job market. Take a look at the changing dimensions of the human resource management boundaries. The annual compensation for the positions of HR is above the average for all other professions. The trend of hiring human resources professionals with the right set of skills and talent has come to include experience and HR certifications. Different applicant tracking systems automatically disqualifies the professionals who apply without human resource certification. While at other places, where these applicant tracking systems are still not the norm, the applications are rejected manually if the resumes do not show the glittering magical words of HR certifications. The HR certifications can bring the ball in your court in an interview without even the basic specialization in HR during the education years of undergraduate and postgraduate programs. These HR certifications signal that the professional is competent in the HR practices and committed to the career. A wide knowledge of business and HR at all the levels of responsibilities is what the most successful human resources management professionals possess. These days HR certification not just helps you with communication skills, effective leadership, and employee retention policies but helps you understand the ways of improving business processes. Statistical analysis and quality management skills that come with the human resource certification ensures one knows the rules of feedback, appraisals, and promotions. Human resources management professionals are expected to have expertise beyond the traditional areas such as benefits and compensation management. As a greater number of HR work becomes software based and automated, human resources management professional must know the aspects of these softwares as well. The employment law and good employment practices also provide competency as an effective administrator. Organizations want to experience better personnel management and staff relations. They want a suitably trained HRM professional to delegate this responsibility to. HR certifications are the proof of capability-validation and competency-consciousness and HR professionals with HR certification have the trust of organizations that these individuals can carry the duties to the best of their administration competency. And why not? Let’s call a spade a spade. 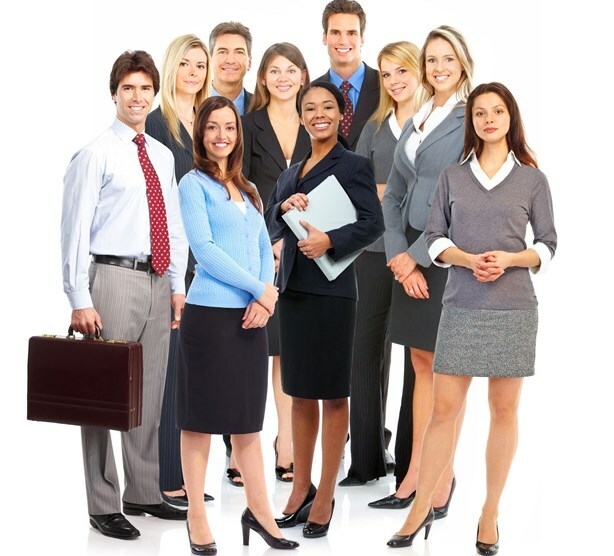 These professionals are better trained than the ones without these human resource certification. And the individual can revel in the knowledge that they are respected for their efficiency and credibility. In the long run of the career, experience and a human resource certification can easily spell success for you. Well done writer. I reckon that everyone will trust you. Great share.